Marketing Segmentation, Management, Target Market, Target Audience,.. Stock Photo, Picture And Royalty Free Image. Image 56899643. 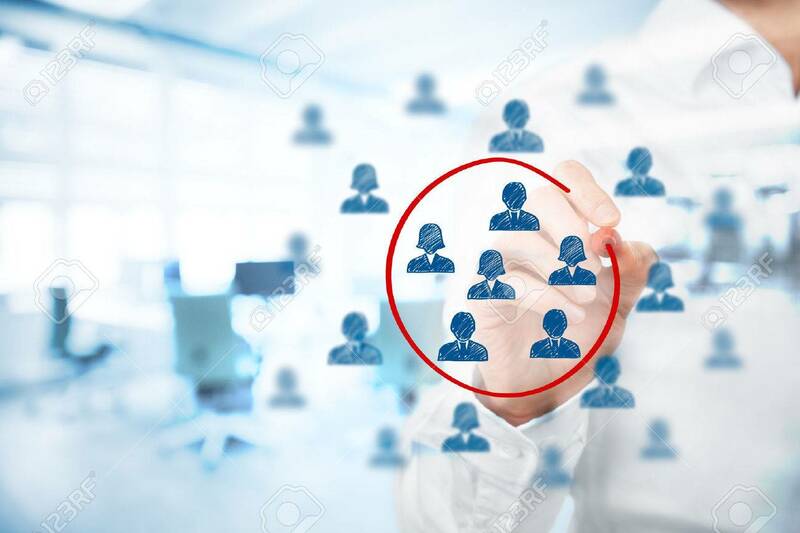 Stock Photo - Marketing segmentation, management, target market, target audience, customers care, customer relationship management (CRM), human resources recruit and customer analysis concepts, double exposure with office in background. Marketing segmentation, management, target market, target audience, customers care, customer relationship management (CRM), human resources recruit and customer analysis concepts, double exposure with office in background.